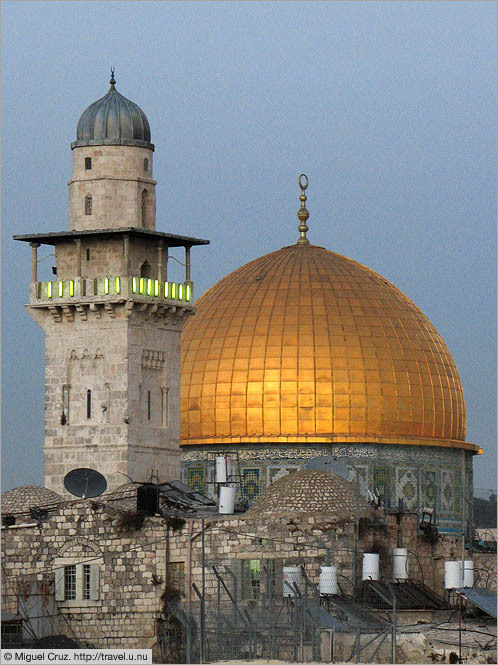 In all the times I've visited Jerusalem, I've never managed to visit al-Aqsa Mosque. Every time I try, I encounter soldiers who tell me it is closed and I should come back some other time. There's always a different reason - it's the wrong day, it's the wrong time, there's just been some unrest, some unrest is expected, and so on.